William Garrett, cofounder and CEO of CIO Technology Solutions, brings over 30 years of experience in the creation, investment, and operation of real estate and technology businesses. Bill has been the founding principle for multiple business ventures, held senior executive positions in nationwide organizations, and led multiple successful corporate mergers and acquisitions. 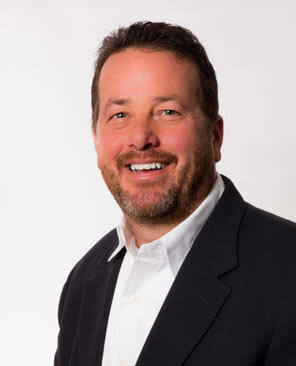 Bill’s extensive experience in business operations, technology, and finance, combined with his open adoption of new technologies has led his unique ability to streamline business operations, leverage data analytics, and provide a clear operational path forward. Bill holds a BBA in finance from The University of Texas at Austin and a Masters of Business Administration from Texas State University.